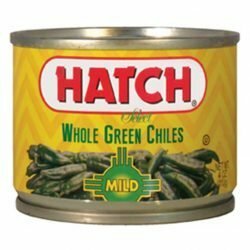 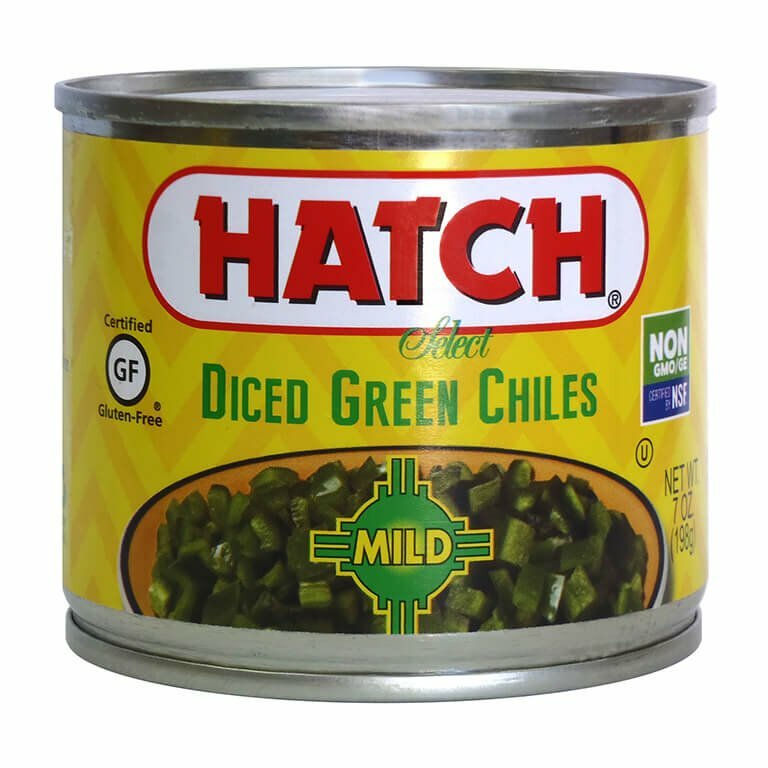 HATCH Select diced green chiles are mild in heat but bold in flavor. 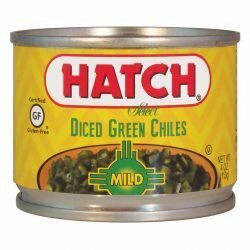 Versatile ingredient for any meal -breakfast, lunch, or dinner! 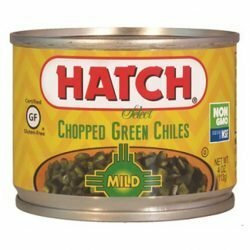 Check out our green chile recipes in our recipes section! 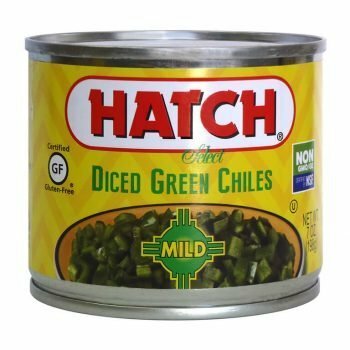 No recipes for this product yet, please check back soon!